I need a Tagtool expert in South-Shore of Montreal for a project that start in spetember 2019. Please contact me if your around…Thank’s! Welcome to the community. The festival looks really nice! The only artist i know in that area is Marino Shoo. I am not from Montreal but I am in México. 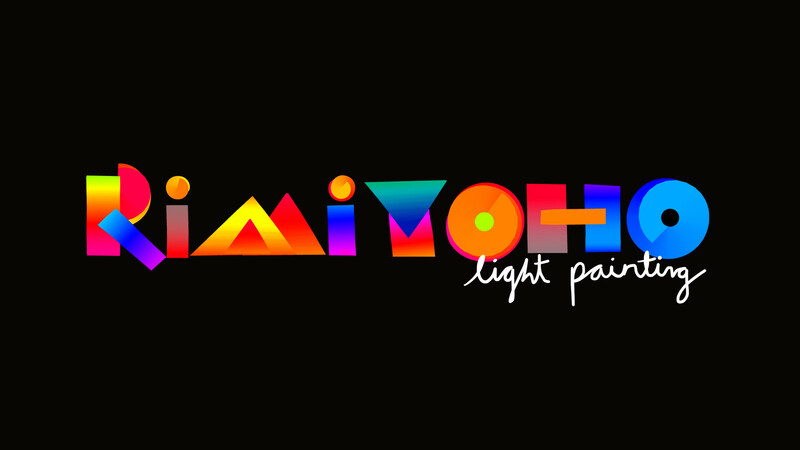 Rimiyoho is a light painting project by visual artist Fernando Sica. His performance is focused on live illustration and animation using Tagtool for iPad.